Expert Tech Support For Audio Visual And Networking Solutions. Our technical support help desk is manned by our CTS qualified engineers. 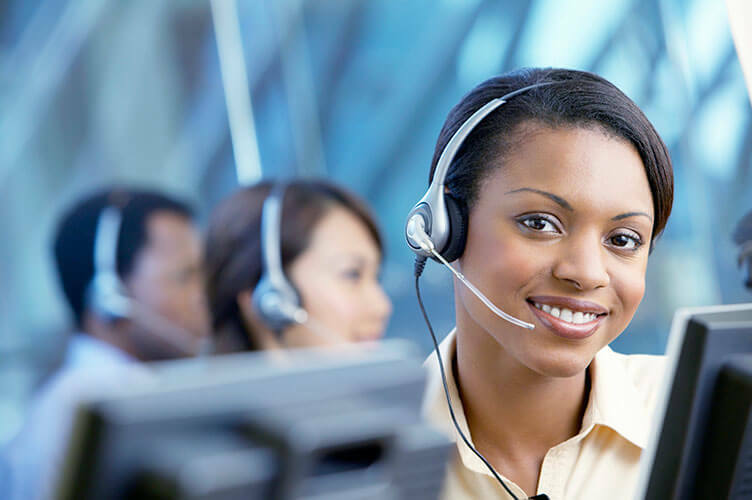 We provide free of charge technical support to all of our customers. Support can be by telephone, over the internet or by video conference. If you require out-of-hours technical support we can make the necessary arrangements. Please complete the form below and a member of our Customer Services Team will contact you before 9.30 am on the next working day to arrange a visit to rectify the problem.